Starting at a new daycare center can be a major adjustment for both yourself and your child. Here are 5 essential tips for a smooth transition. 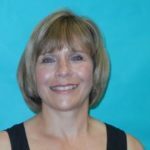 Selecting the right preschool program for your first child is one of the most important things any young parent will do. But with all the different daycare and preschool options available, it can be hard and overwhelming to know exactly where to start. 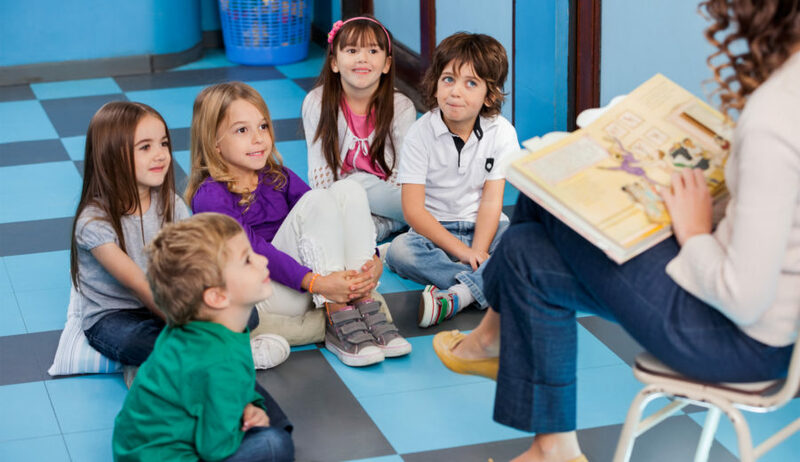 Luckily, there are some simple questions you can ask potential child care services that will help you find the best preschool for your child. 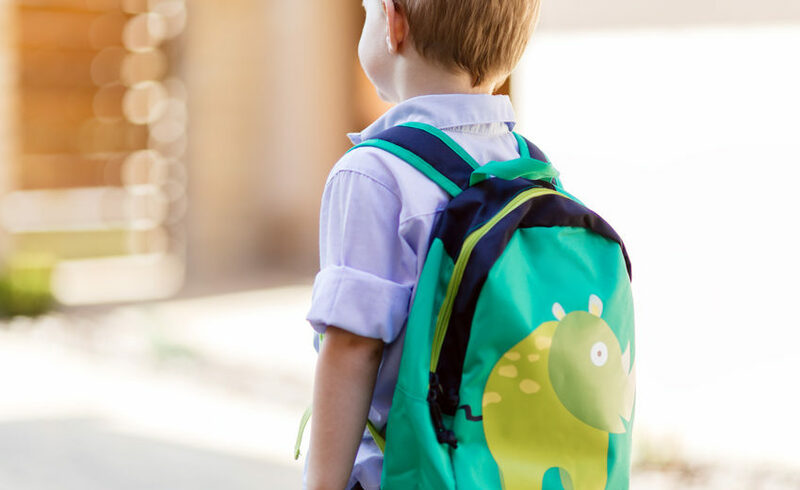 Preschool separation anxiety is a common experience for both children and their parents. Here a few tips to help facilitate the transition for both of you. These days, iPads, tablets and devices are everywhere - even in some preschools. However, early exposure to screens could actually do more harm than good. Your child's first day of preschool signals the start of a key period of mental, social, and emotional development in his or her life. 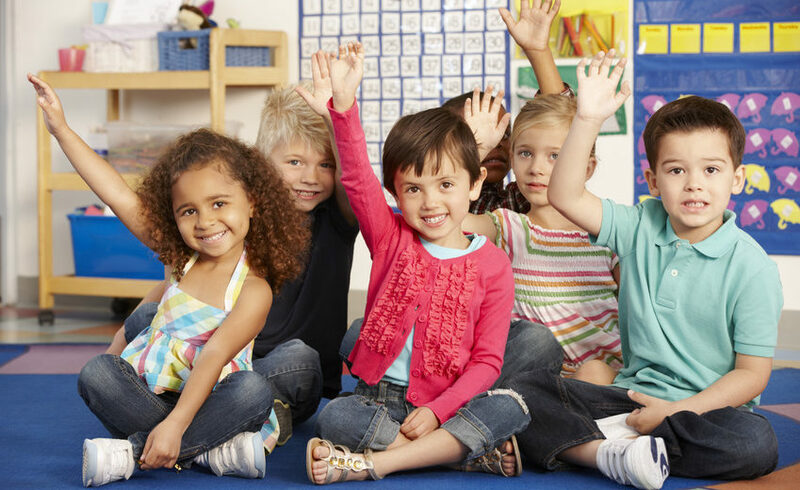 Here are a few things to consider when choosing a preschool program.